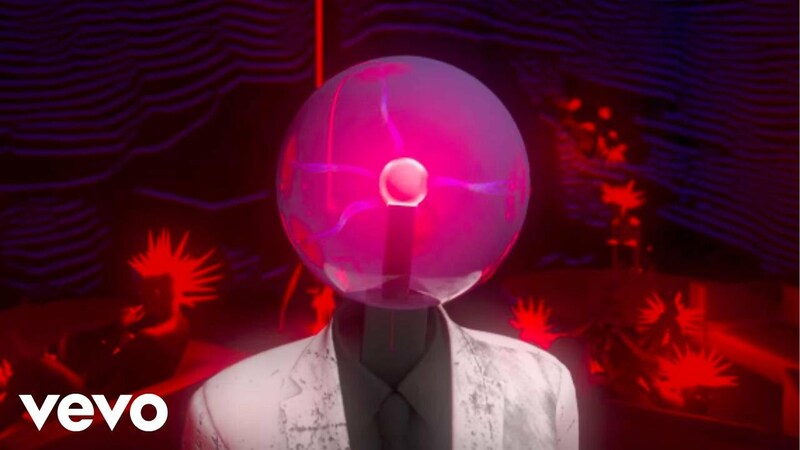 The Australian masters of psych have created a hypnotic virtual reality-style video for the track 'Cause I'm A Man. The video was directed by LA's Weirdcore and complements the cover to the band's forthcoming new album, Currents, which was created by Kentucky-based artist and musician Robert Beatty. 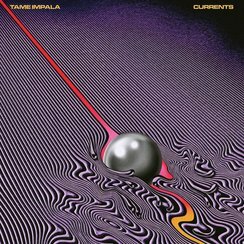 Currents is released on 17 July through Fiction Records and four tracks are available now if you pre-order. Tame Impala play End Of The Road and Bestival in September, plus dates at Barrowland, Glasgow (8 September) and Olympia, Liverpool (9 September).